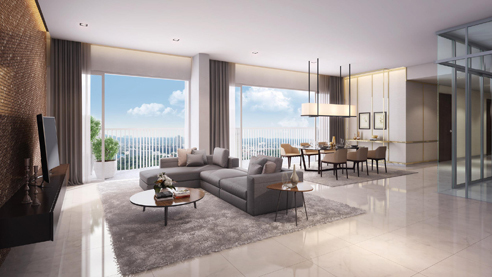 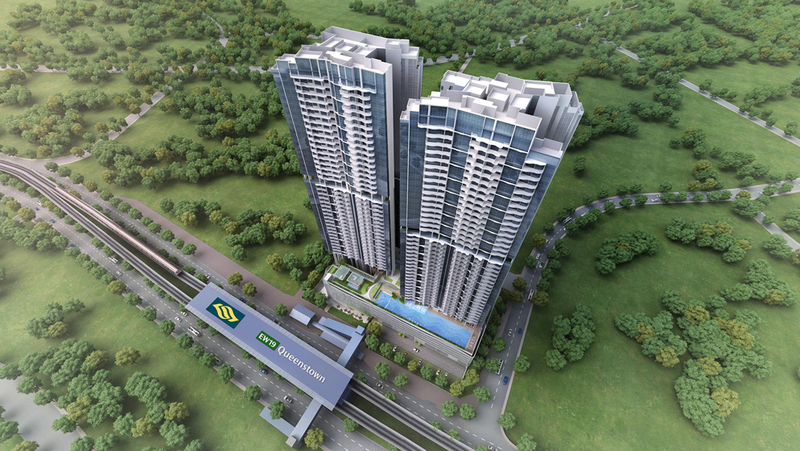 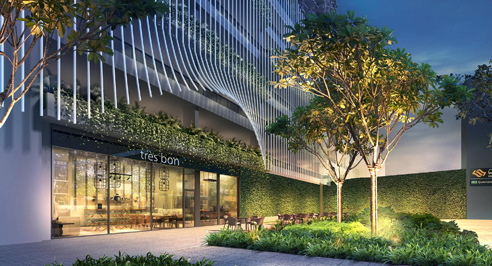 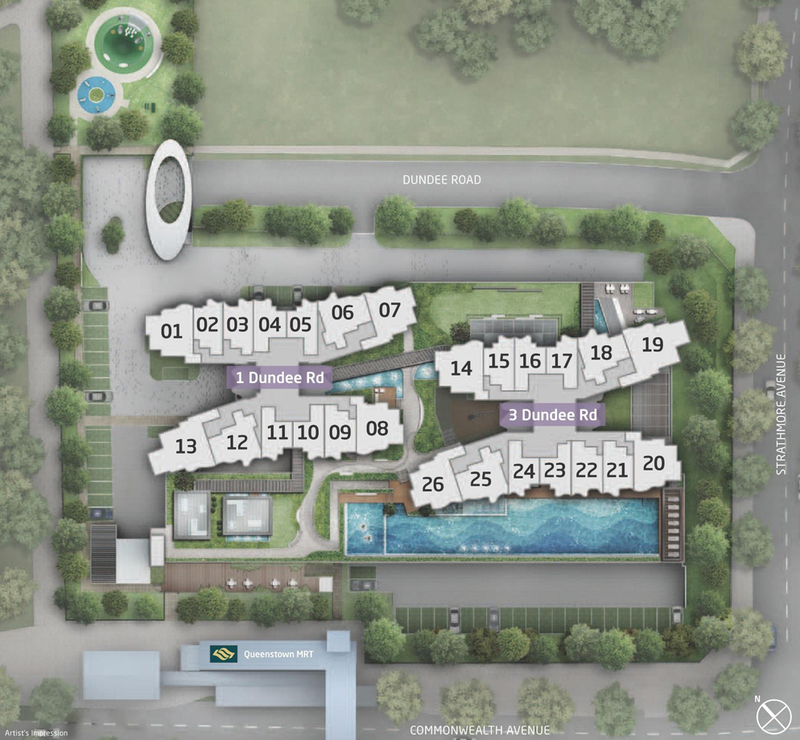 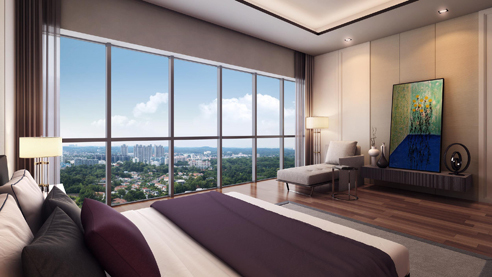 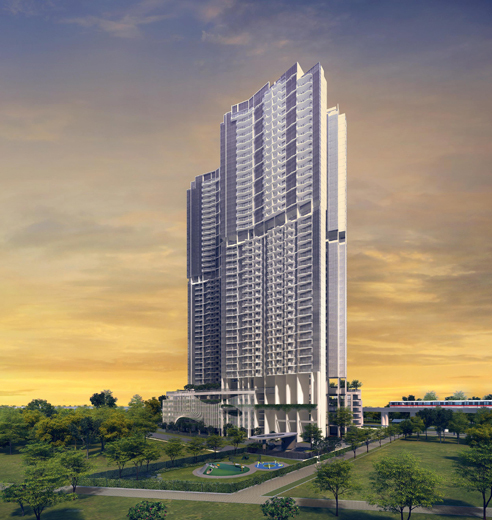 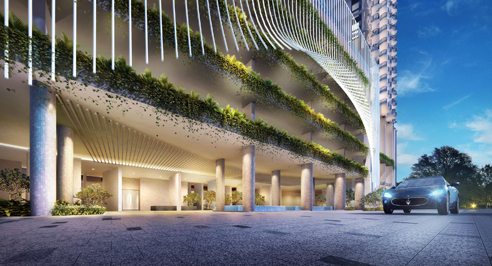 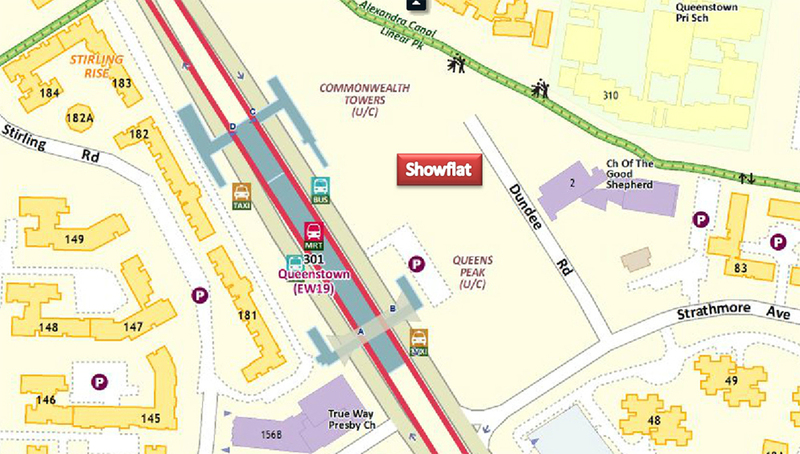 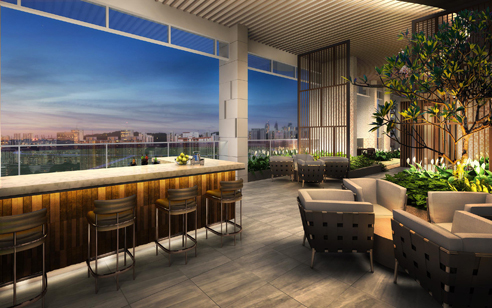 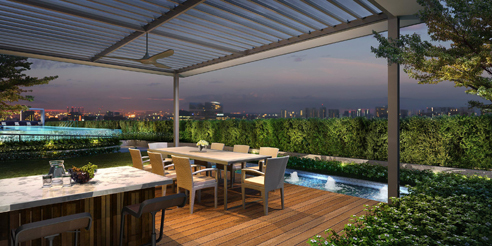 Queens Peak is a new condo development located at Dundee Road (Queenstown) in District 3. 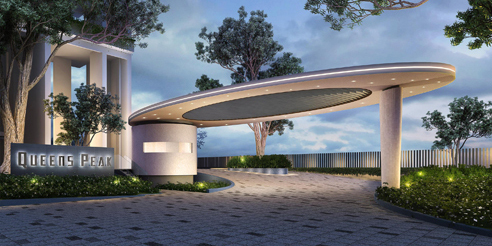 Queens Peak will consist approximately 736 residential units. 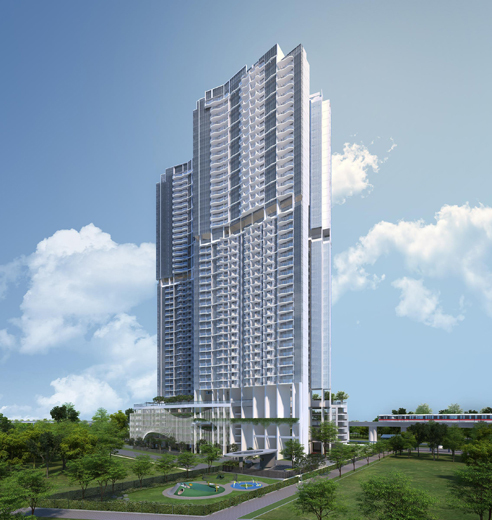 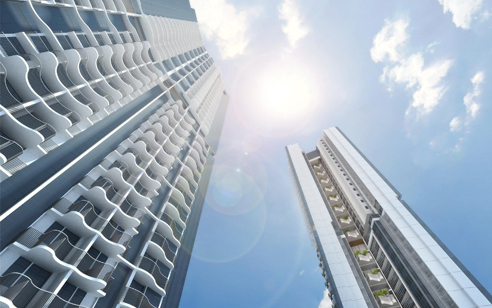 Queens Peak comprises two up to 44 storey towers just beside Queenstown MRT.Queens Peak is a short drive to IKEA Alexandra, Holland Village, Queensway Shopping Centre and The Anchorage. 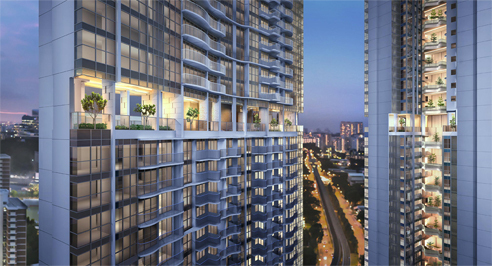 In term of connectivity, Queens Peak is served by Ayer Rajah Expressway and Central Expressway. 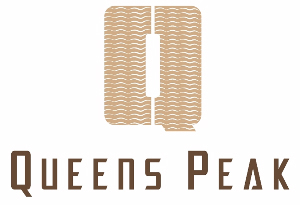 Queens Peak is a 99 year leasehold new mixed development located at Dundee Road Queenstown. 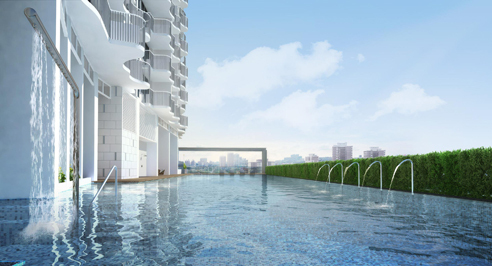 Expected to be completed in Dec 2020, it will comprise of 736 residential units.